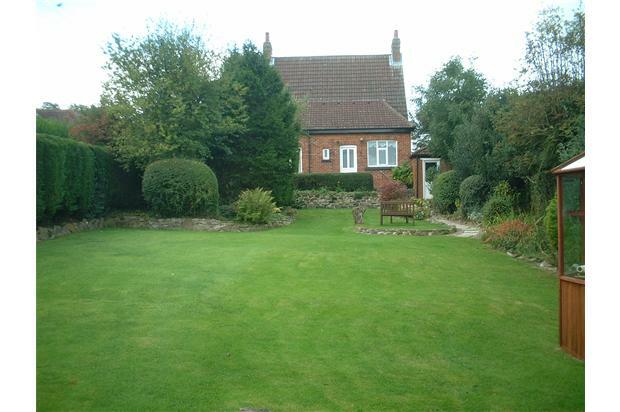 Three bedroomed detatched house,centrally heated and double glazed, partially furnished with gardens in semi rural pleasant quiet area within easy commuting distance to Durham, Darlington, Newcastle and Teesside. 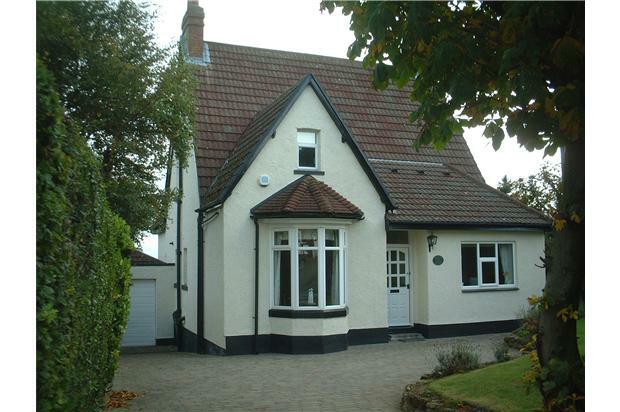 The house is double glazed with gas fired central heating and cavity wall insulation. The gas fired boiler is a recently installed effecient condensing boiler. The master bedroom benefits from an en suite bathroom with corner bath and wc. The house has a single attached garage and block paved hardstanding for up to 4 cars. 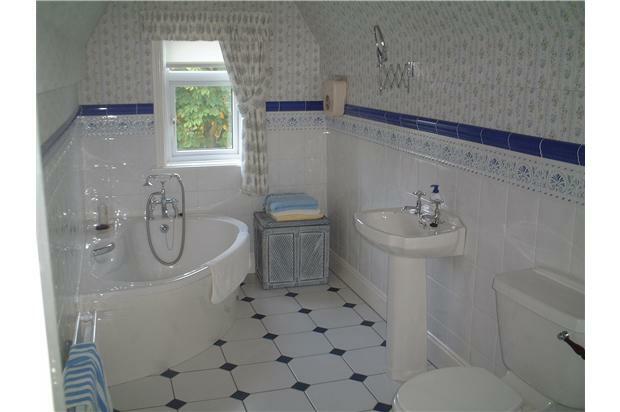 There is a downstairs family shower room with wc and an additional separate downstairs wc. 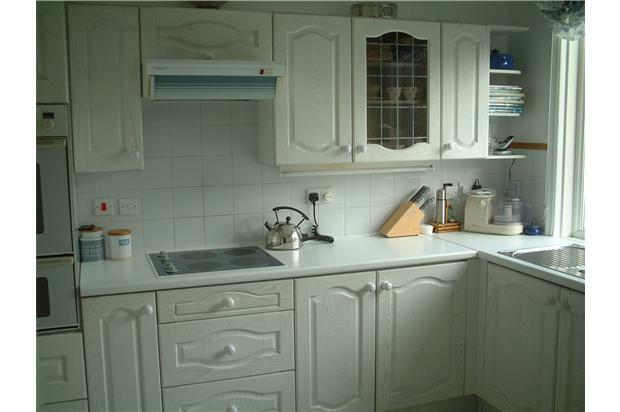 The kitchen has a double oven electric cooker and ceramic hob, waste disposal unit, microwave oven, and a fridge freezer. There is an automatic clothes washing machine and a separate tumble dryer. 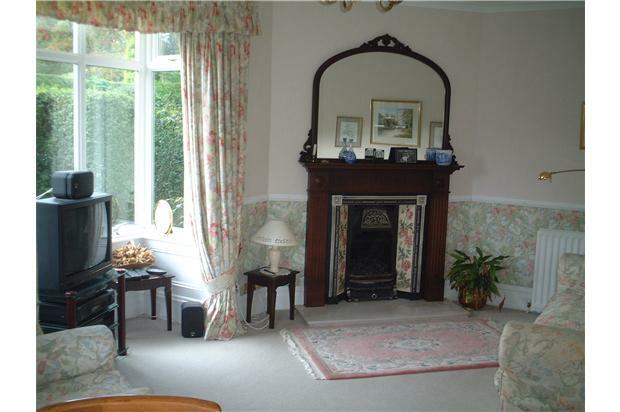 The house has good quality fitted carpets, curtains and light fittings throughout. The living room has an open flame coal effect gas fire. There is a separate dining room which could be used as a fourth bedroom. 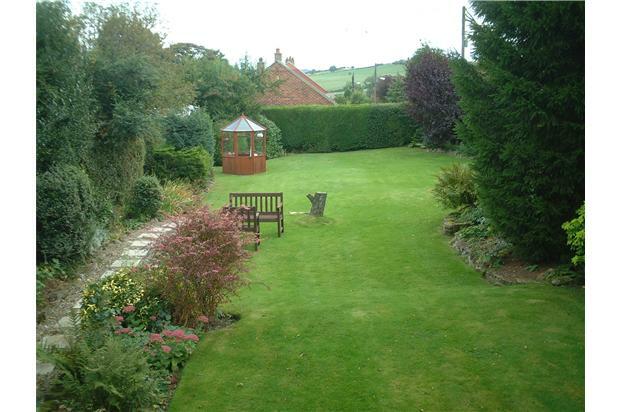 The house has pleasant well kept gardens front and rear with a small octagonal green house and a garden bench and seat. Benefit can be derived from the garden lawned areas ,shrubs, flowers, plants and natural wild life, the fresh air, sunshine and tranquility. There is a state of the art intruder alarm to protect the household. There are local buses and schools in the close area. The house will soon be available on 6 months shorthold tenancy, which could be extended by agreement, a deposit and references are required. Preferably no pets . No DSS. .Rental £750.00 per callendar month.